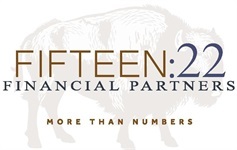 As a client services coordinator, Cathy joined Fifteen:22 Financial Partners in October, 2017. Prior to that, Cathy worked in the banking industry for 26 years specializing in client service and building client relationships. 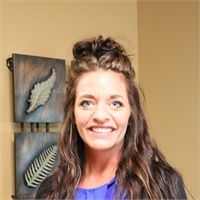 Originally from Baldwin City, KS., Cathy has lived in Lawrence most of her life and has four grown children.